The 1984 Innsbruck Games, then called the Third World Winter Games for the Disabled, were held 15-21 January 1984. They hosted 21 countries and were the first to be held under the aegis of the International Co-ordinating Committee (ICC), established in 1982 to standardise rules and collectively represent international disability organisations. The Games were sanctioned by the International Olympic Committee and used the Olympic rings in their logos, but did not use the term ‘Olympic’ in naming their Games as occurred previously with Örnsköldsvik and Geilo. These games showed a 30% increase in participants, with Cerebral Palsy and Les Autres athletes competing for the first time. Additionally, Blind and Vision Impaired athletes raced in Alpine skiing events for medals and Spinal Cord Injury athletes were provided with sit ski events as demonstrations. 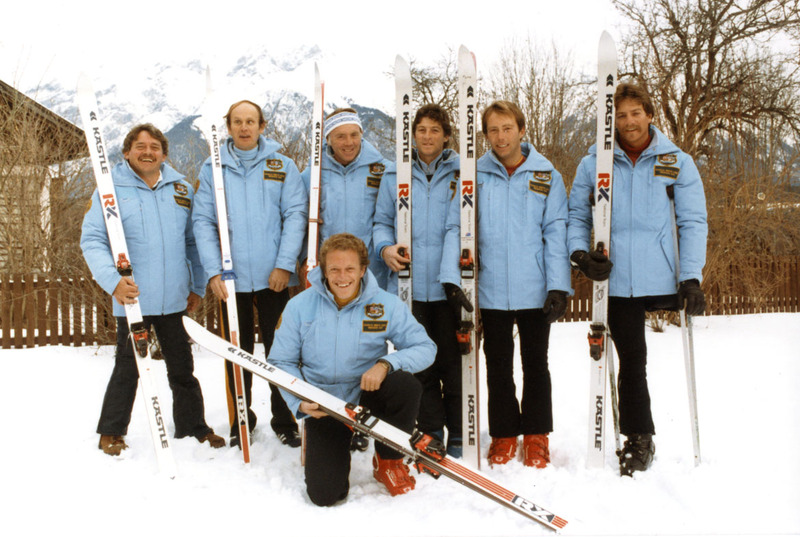 At the corresponding Winter Olympic Games in Sarajevo in February 1984, Amputee skiers were given an opportunity to participate in the Giant Slalom as a demonstration event. This was seen as a gesture of recognition from the Olympic Games to the Paralympic community.